When you have muscle pain and tension, you need to handle it right away. One reason is because all that tightness can lead to other problems like spreading the pain to other muscles or even migraines. It’s common, when we feel the tension come on, to reach for the nearest pain pill we have. And while that does provide temporary relief, it doesn’t solve the problem and it does leave you with dangerous damage to your intestines, brain and stomach. So if you’d rather find a more natural and still effective alternative, try this method from us at Eurospa Aromatics, where healthy bodies are what we are committed to. Many people wonder whether to use heat or cold to treat muscle soreness. Some people say to apply heat and others say that icing is best. We say go with both. But the only way for that to truly make sense - is that you have to understand what each temperature does for your body. What does cold treatment do? First, it numbs the local pain neurons, so the sense of relief is immediate. It also reduces the local tissue temperature, causing to to ease inflammation and swelling. This works through vasoconstriction, which causes the blood vessels to constrict, reducing the blood flow and release of inflammatory mediators into the site of injury. This is especially useful for serious tissue injury and muscle strains, as you will want to reduce swelling and inflammation. (If you get a shooting pain during or immediately after an exercise -you have a muscle strain).When you exercise, your blood vessels expand and stay that way for at least an hour afterward. Soreness occurs when lactic acid settles in your muscles through dilation of the vessels. However, using cold alone, isn't enough for the healing process. Too much cold will hinder the muscle's ability to relax. Heat relaxes the muscle, and thus contributes to faster relief of the soreness. Whether you are sore from a workout or are dealing with chronic pain, you still want to make sure you are keeping the muscle relaxed. When it comes to injuries, the muscle will be inflamed, so be sure to be using more cold than heat to make sure you don't add to the inflammation.How do you get both? The best way, in our opinion, is to regularly (once a week is preferred) go to a sauna or steam room, being sure to take breaks to stand in a cold shower or sit in an ice pool. Alternating hot and cold will reduce inflammation and induce muscle relaxation for deeper healing. 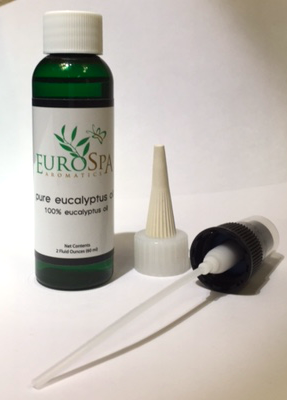 Adding the healing benefits of essential oils, such as our eucalyptus oil spray, will add cooling to the cells while the heat of the sauna or steam room efficiently relaxes. If you can’t make it to these wellness places, you can mimic the environment by simply creating an enclosed hot shower, turning it to cold and then back to hot again for a few cycles. Have the shower hot enough to raise your body temperature, but not to burn you. 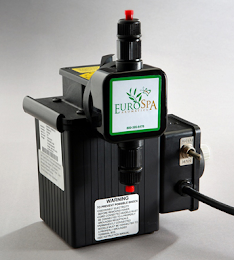 Eurospa is committed to your health and overall wellness. We are happy to have provided you with natural solutions for muscle pain and healing. 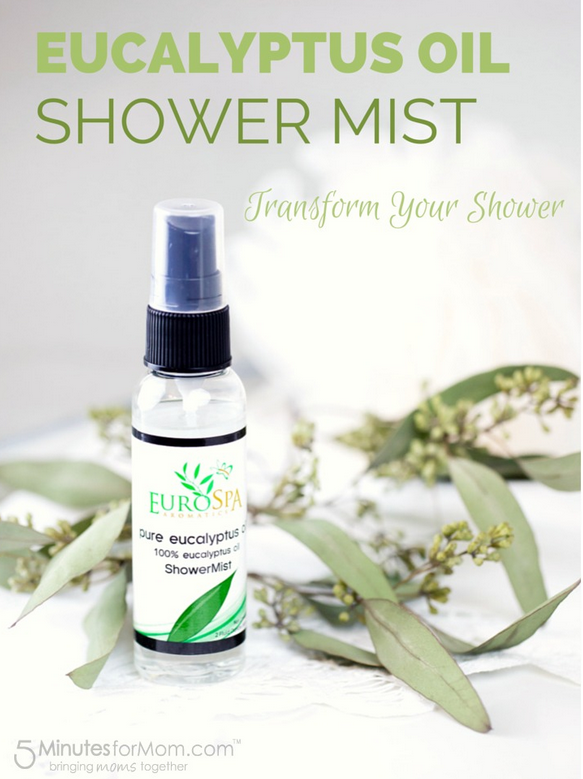 Get your own bottle of Eucalyptus Oil Shower Spray and start experiencing better health today!